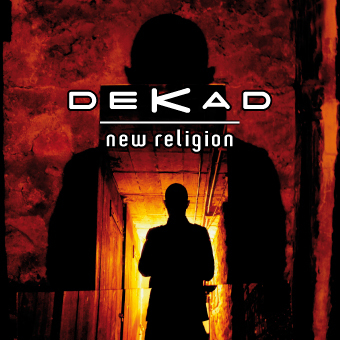 The new Dekad single New Religion, taken from the album Monophonic, will be released on June 27. The single contains two versions of New Religion, a remix of the album track Don't Try by Neutral Lies, and an exclusive track: Ordinary Love. 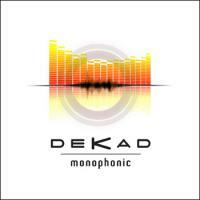 New Dekad single, taken from the album Monophonic. The single contains two versions of New Religion, a remix of the album track Don't Try by Neutral Lies, and an exclusive track: Ordinary Love.